A taxi rank is being ‘misused’ by London taxi drivers outside the Banstead Waitrose, claims an irate resident. The claim was made as a public question demanding better enforcement on the two cab taxi rank to deter London cabbies from doing their shopping there. Local resident Iain Gordon submitted the question to Surrey County Council and Reigate and Banstead Local Committee adding that local borough taxis rarely used the rank and that the space should change to accommodate disabled users in a bid to regain control. Mr Gordon’s question said: “The ‘rank’ is regularly misused by London taxi drivers for parking, whilst doing their own private shopping. 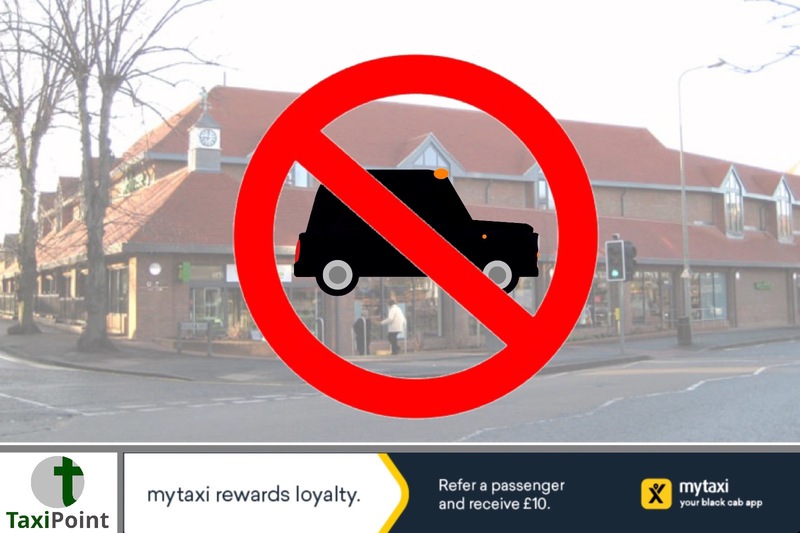 Local taxi associations have stated they wish the space to remain a taxi rank, whilst Reigate and Banstead councillors have admitted the rank could be better enforced.